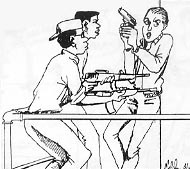 The three men who dared to hatch a plot to rob the Kingston Mafia. Good news is...it works. Bad news is now their troubles begin. 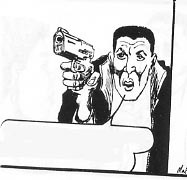 The mafia is after them with a vengeance with every gunman and crackhead seeking to inform the mafia of their identity. The mafioso's son brought back from Foreign to "manners" the locals and make an example of the daring three and anybody associated with them. 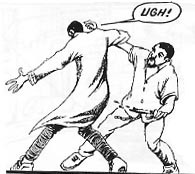 Known for his ruthlessness his father, the Old Don, unleashes him on the Kingston criminal world to uproot the culprits. Gathering his old crew, he combs through every drug and criminal gang until he comes up with the information he needs, then deals with the guys who dared spit in the face of the "Old Don." 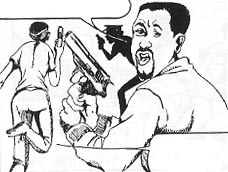 The enforcer and hitman who takes out the targets the mafia wants out of the way, regardless of if it be man, woman or child. The detective caught up in the middle of this bitter vendetta with orders to get to the bottom of the escalating violence that suddenly erupts in the capital. Her partner who just transfered from the country under shady circumstances. Violence and betrayal erupts in the capital when the SQUEEZE is put on the criminal world to give up those who dared to raid the mafia money-men. 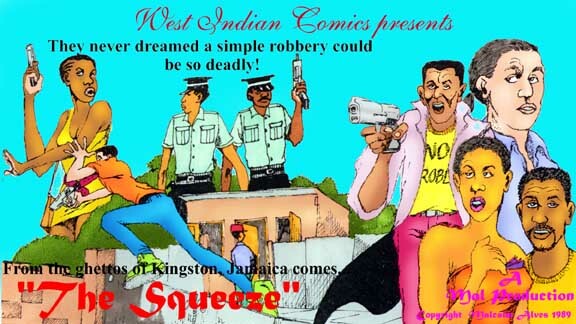 THE SQUEEZE was previously run in the 1990's in the Star newspaper owned by the Gleaner company in Jamaica, and in Caribimpact newspaper in 2004 in New York City, NY.